Justinas Adžgauskas a.k.a Justicious became interested in music at age of 12 -13. The first EP which was released in “StrikeBack. Recordings” and debut live shows in Baltic countries festivals in 2011 was the beginning of Justicious musical career. Later, his released track is being noticed by “Renegades Of Bump” (the community of alternative music & arts in Lithuania), as a result Justicious was nominated as the best young electronic music artist in “Ritmo Kovos III” compilation. His music was also included in “Baltic Trail” compilation and couple of his tracks will be released soon in vinyl format. 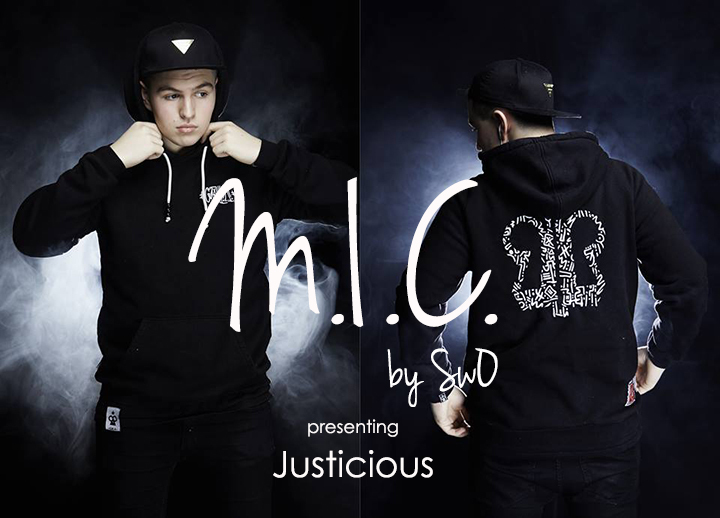 Justicious x Lukulia project helped the most for Justicious to become well known in Lithuanian music world. This rap duo with Lukas Misiūnas was brought together in 2012. Justicious x Lukulia released few tracks, which have become hits in this music genre in Lithuania. The project is being developed further and duo’s debut album is expected to be released next year. Also Justinas revealed the plans of another new Project, which is different and will be inspired by darker techno dance music. We will be able to hear the first results from it in forthcoming EP next year.